For over 60 years we are leader in the design and development of products dedicated to thermoregulation. 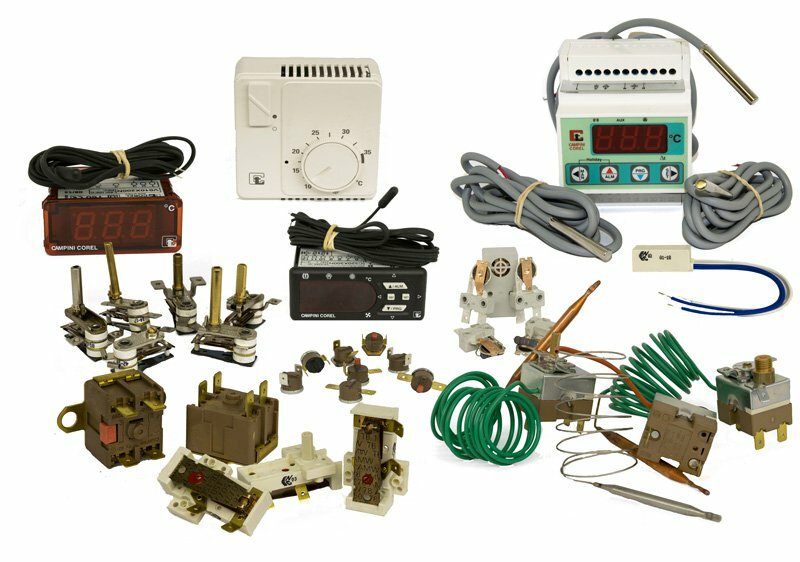 First company in Italy to produce thermostats for small household appliances, Termoregolatori Campini Corel is today the Italian leader in thermoregulation, with a strong focus on the high technological quality of its products. The Campini Corel thermostats are suitable for use in small and large household appliances, for heating systems and in all applications where temperature control is required. They are of several types: disc, bimetallic, capillary, room, electronic, industrial and mechatronic. 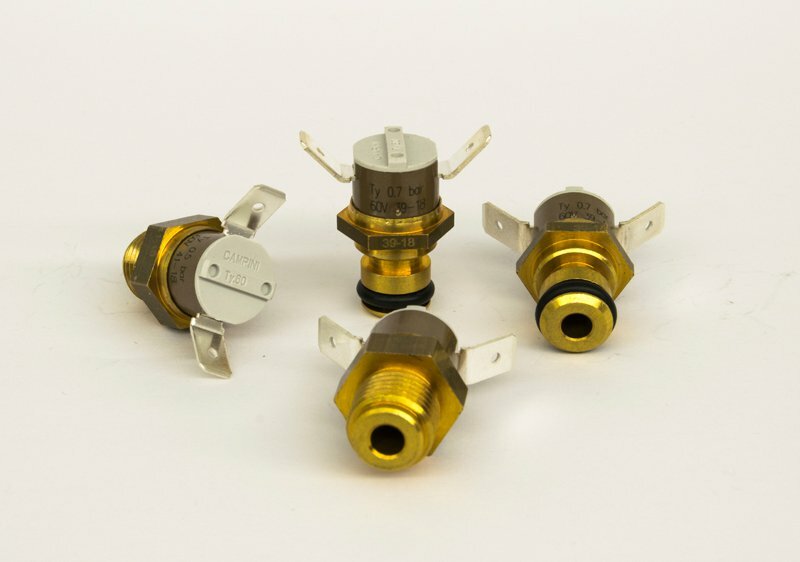 Campini Corel pressure switches and transducers are suitable for use in small and large household appliances, for heating systems and in all applications where pressure control is required. 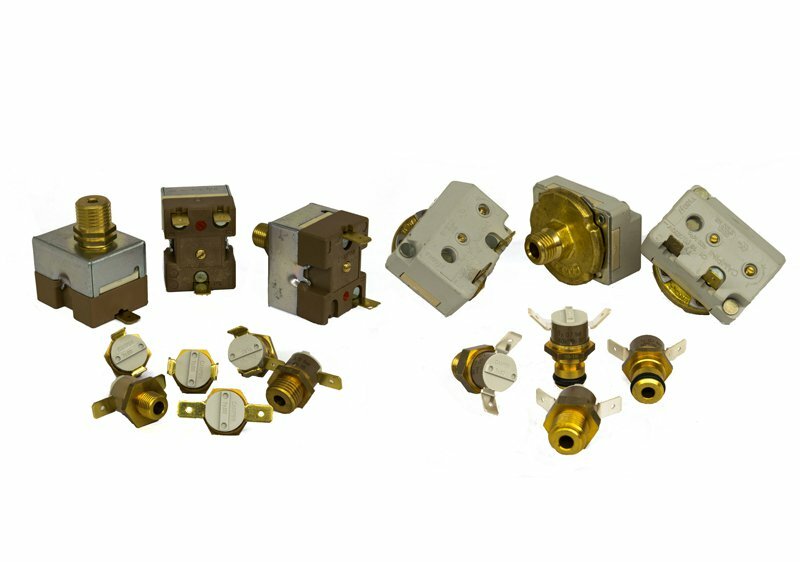 Unipolar pressure switches, also in miniaturized version, with automatic or manual reset. 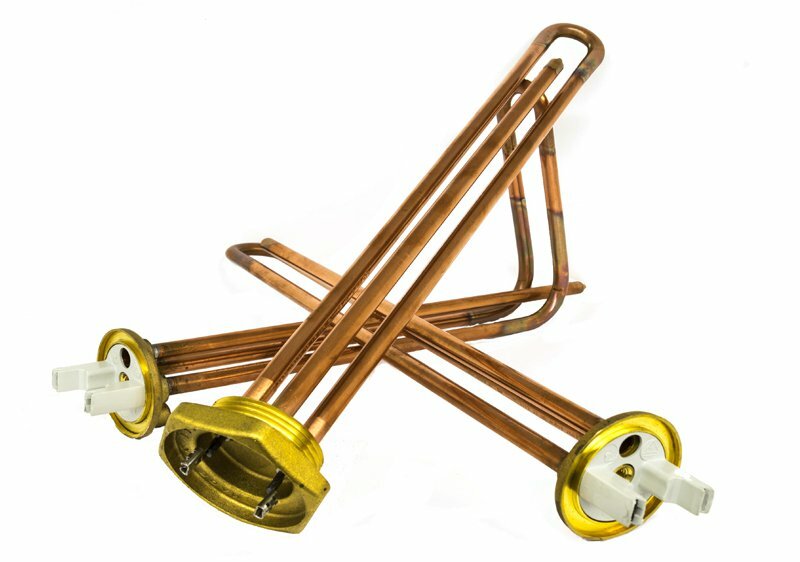 The Campini Corel copper sheated heating elements with flange or brass connection are suitable for use in electric water heaters, electric kettles, industrial heaters. 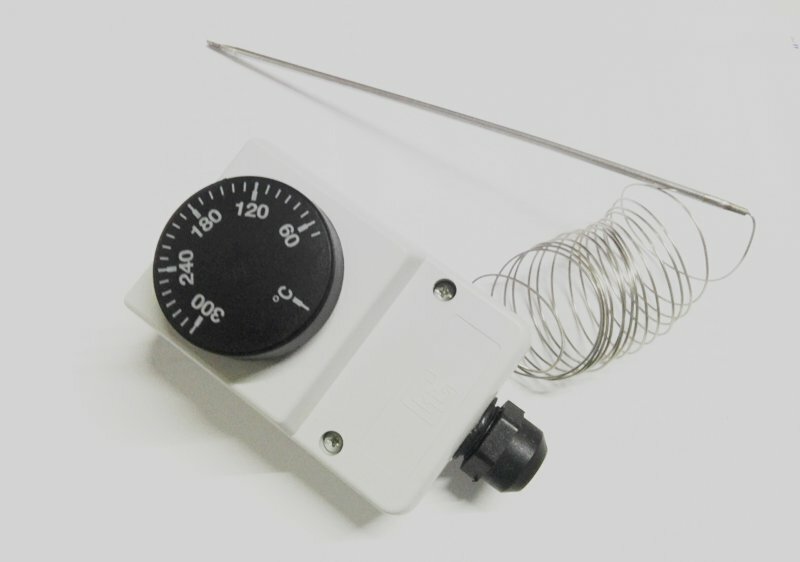 All the heating elements are equipped with a thermostat pocket and, on request, they can be supplied with magnesium anode holder.